This Sunday I did my usual meal prep for the week. My Sunday meal preps usually consist of cutting up veggies, spiralizing my zucchini, and throwing together a big batch of something healthy and yummy to bring to work with me for lunch. This week I made something extra special because I was working with a product that I have never worked with before, and it turned out to be delicious and healthy to boot! 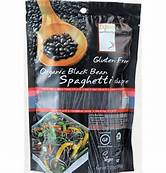 side note: black bean spaghetti is made of ONLY black beans and water...no artificial NOTHING. Gluten free and vegan too! -Sauté kale in a pan with olive oil. -Add corn and tomatoes and keep on low heat for about 10 minutes. 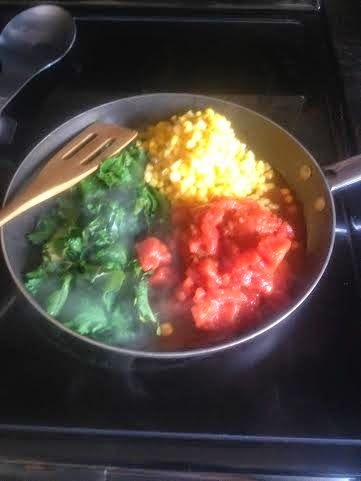 -Top your cooked pasta with kale, corn, and tomatoes. 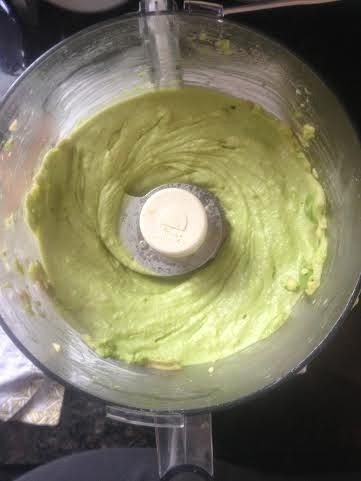 For Sauce: In a food processor, add garlic, lime juice, avocado, sea salt and pepper, cilantro and jalapeño. Blend until smooth consistency. -If you are dividing this up for lunch later in the week, put pasta in each Tupperware bowl. 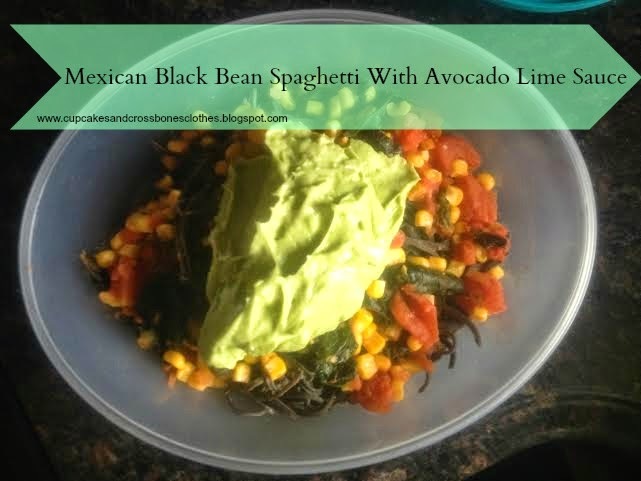 -Add Avocado Lime sauce the morning of or the night before you plan on taking your meal. Have you ever tried black bean pasta before? I have never heard of Black Bean pasta! Where did you find it? This looks yummy in your tummy good! Avocado makes everything better, doesn't it?